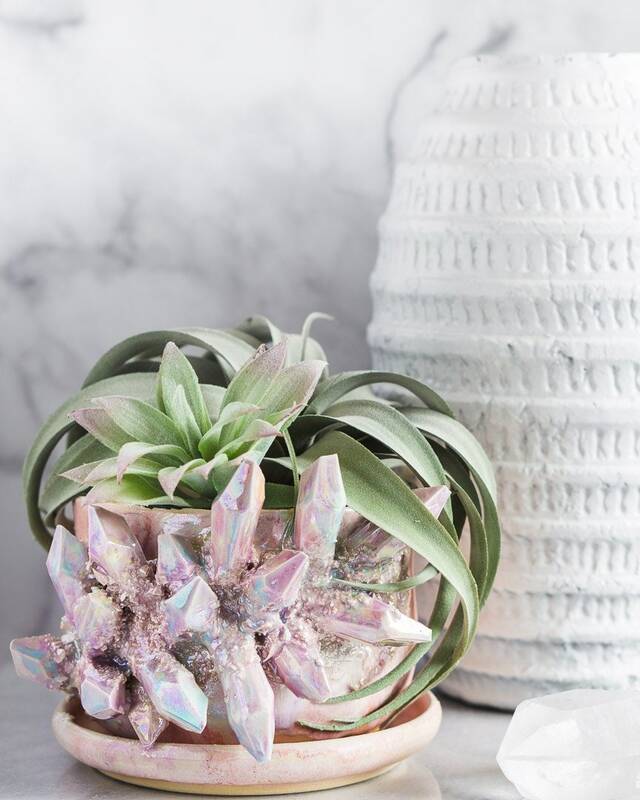 Give your plants the beautiful home with their own Crystal Pot! You both deserve it! If you'd like a different dimension, I can accommodate in most cases- please send me a message prior to purchasing. I’m over the moon with my Andromeda succulent pot! !